If there’s one day of the year, I think all people should get crafty…it’s Valentine’s Day. Nothing says you care more than a hand-made Valentine. Something you put some real thought into. The following is a Valentine from my dear friend Valerie. 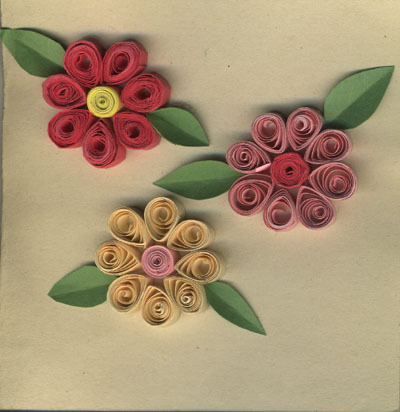 I’ve held onto her quilled card for many years now, and every time I see it, I’m inspired to try quilling for myself.